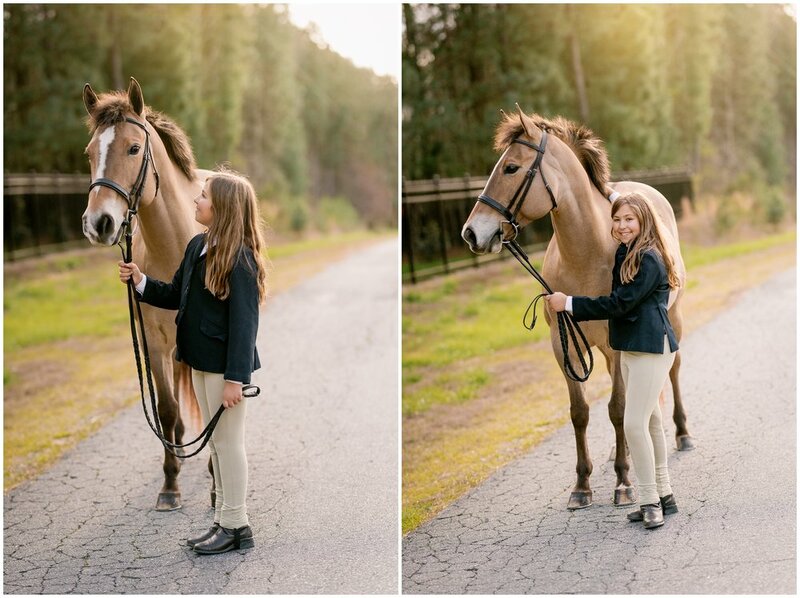 This session was just beyond adorable! Kicking off one of my first stops for my North Carolina part of my trip was in the Charlotte area at a stable called Across Town Farm! 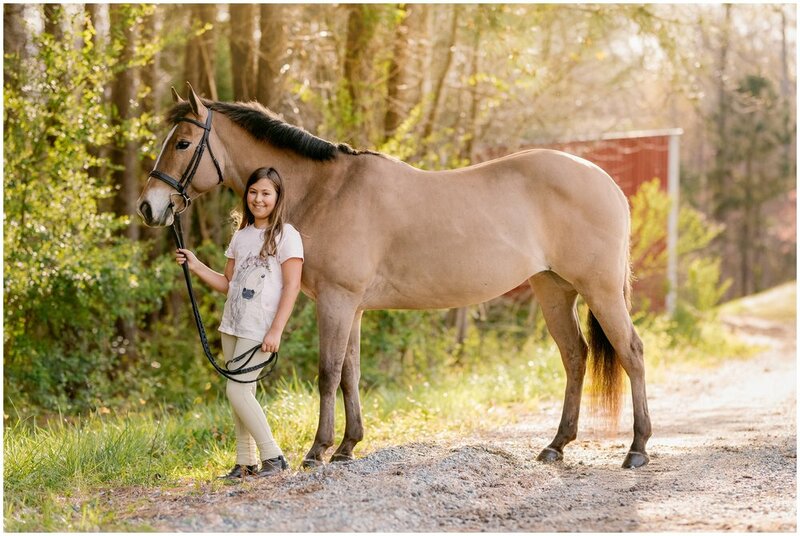 This was actually my second time returning to this particular farm from a few years prior, and it was awesome to get to see everyone and photograph some new horses this time around! 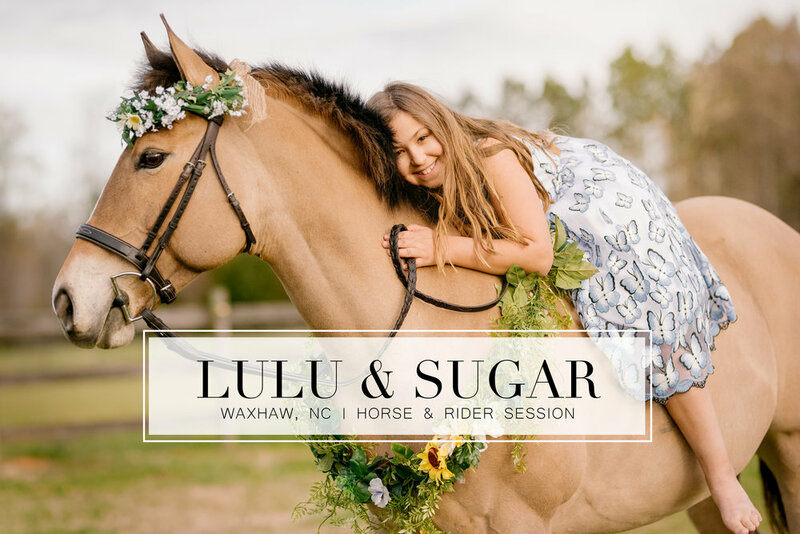 Lulu was definitely the star of the show with her adorable pony “Spoonful of Sugar” at her side being a perfect model. Our last outfit change had the awesome addition of some wreaths brought by my assistant Sarah, a local NC photographer named Lazel Farm Photography.